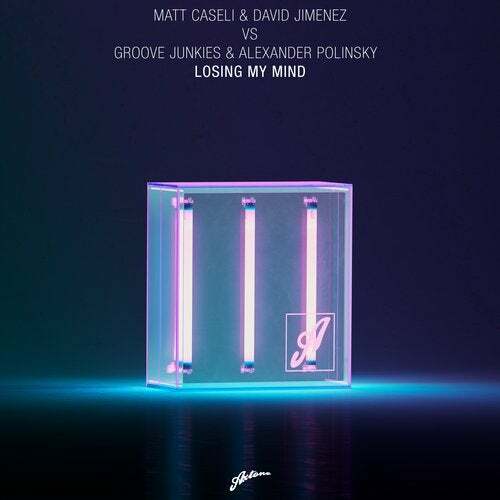 Axtone records welcomes back Matt Caseli to the label for his third appearance, with the Pacha Ibiza veteran bringing a small army of collaborators to deliver a club weapon that is sure to destroy Miami Music week and beyond. Joining Matt here is the widely respected US House music DJ/producer Evan Landes aka Groove Junkies (Defected, MoreHouse) whose CV proves class is permanent, Switzerland's David Jimenez (Pacha Recordings), whilst Alexander Polinsky provides the standout vocal with a delivery that belies his day job as voice actor on an array of films and TV shows. Keen followers of the label will recall Matt's previous offerings alongside Danny Freakazoid: 'Sign Your Name' and the gargantuan 'Raise Your Hands' that continues to feature in Axwell/\Ingrosso's sets whilst having been a key track on Swedish House Mafia's One Last Tour.